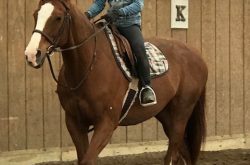 There’s no limit to where your adopted horse can take you. 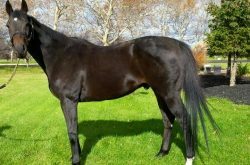 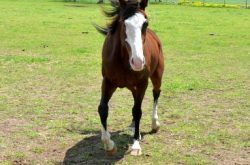 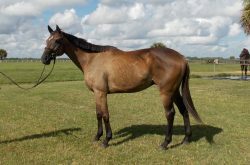 Whether a diamond in the rough or a seasoned veteran, your perfect horse is here! 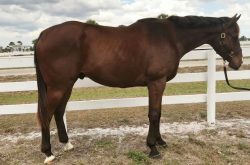 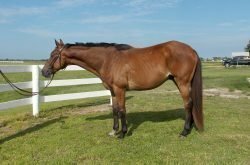 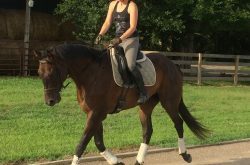 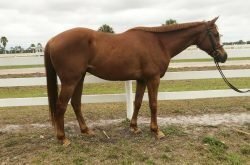 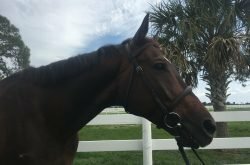 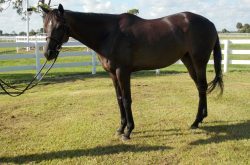 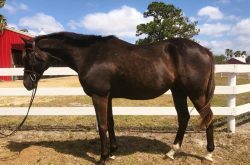 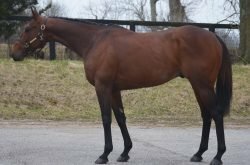 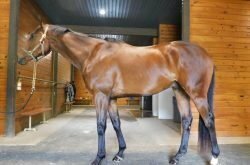 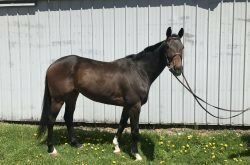 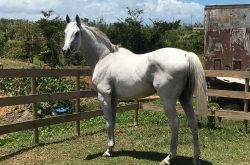 We are adding new OTTBs all the time, so please check back often. 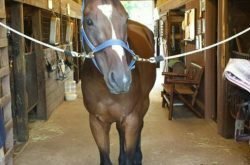 Many of these horses are in training or have completed extensive training. 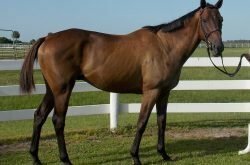 Be sure to contact the organization or person posting the horses to get additional details. 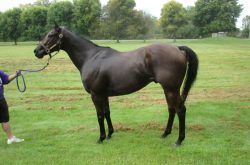 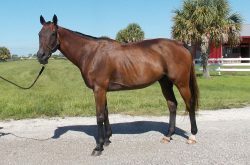 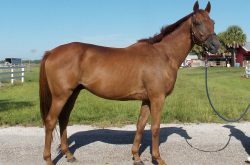 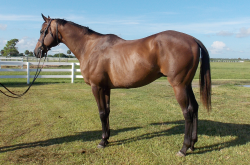 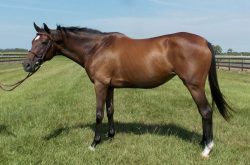 Due to the amount of interest in performance ready adoptable thoroughbreds, we request serious inquiries only.